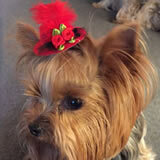 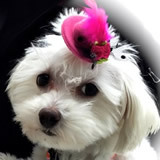 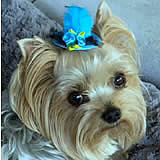 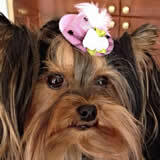 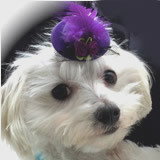 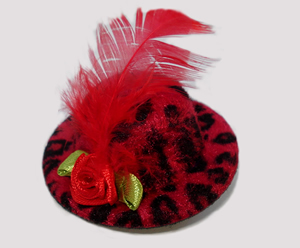 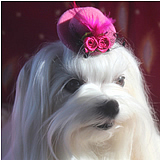 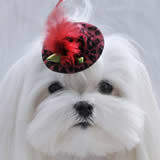 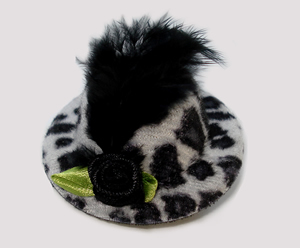 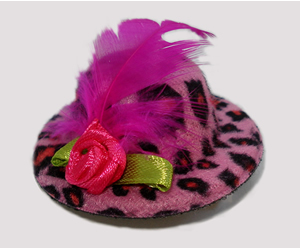 Tiny Topper hats by BowBiz are a darling way to complete your furbaby's look! 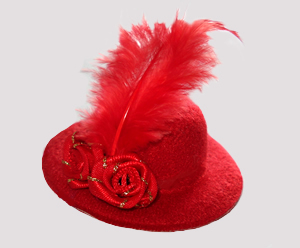 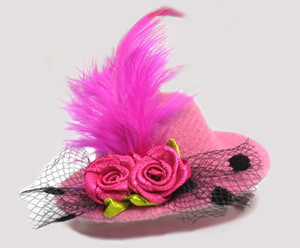 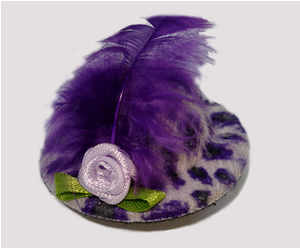 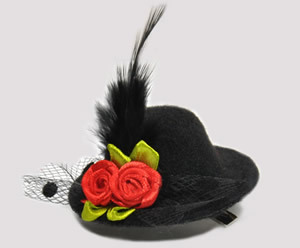 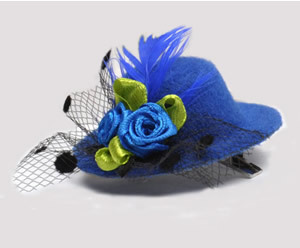 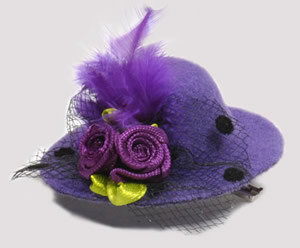 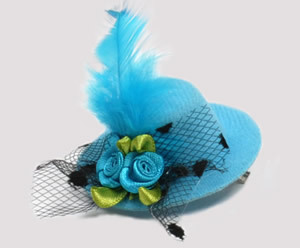 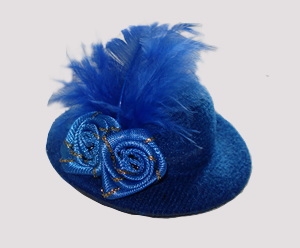 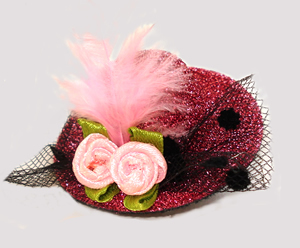 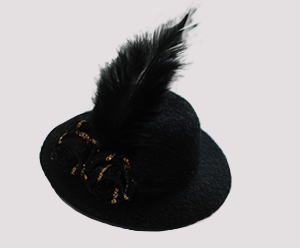 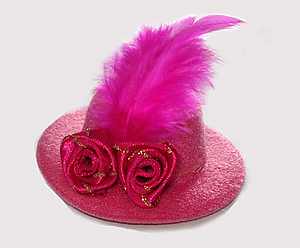 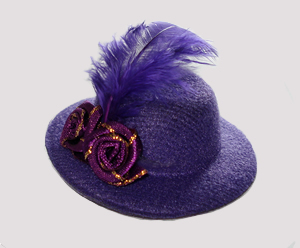 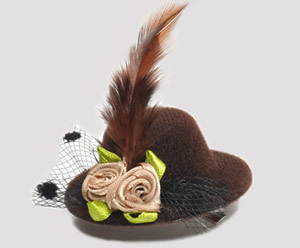 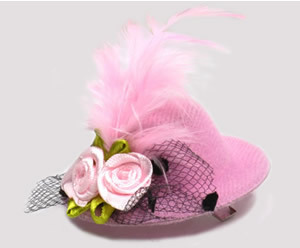 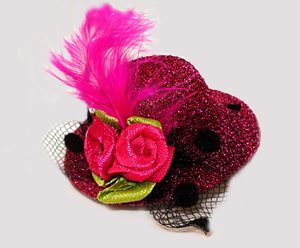 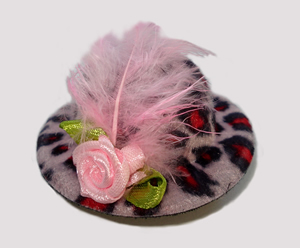 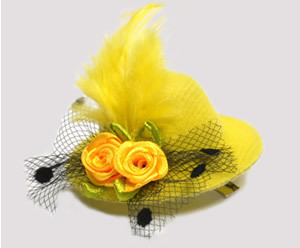 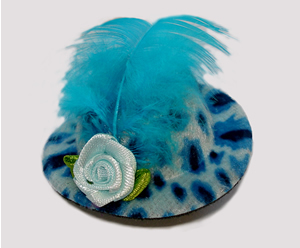 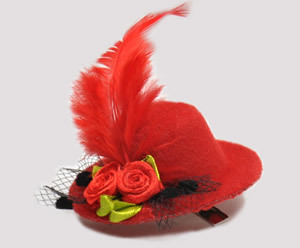 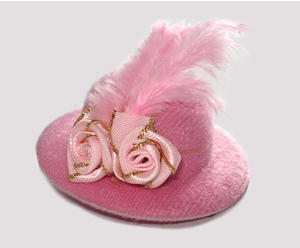 These sweet little chapeaux come in gorgeous array of colors and styles. 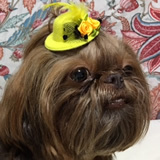 Unique and totally adorable! 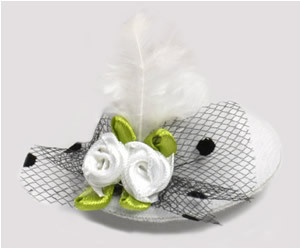 All tiny toppers have an alligator clip backing for easy placement.